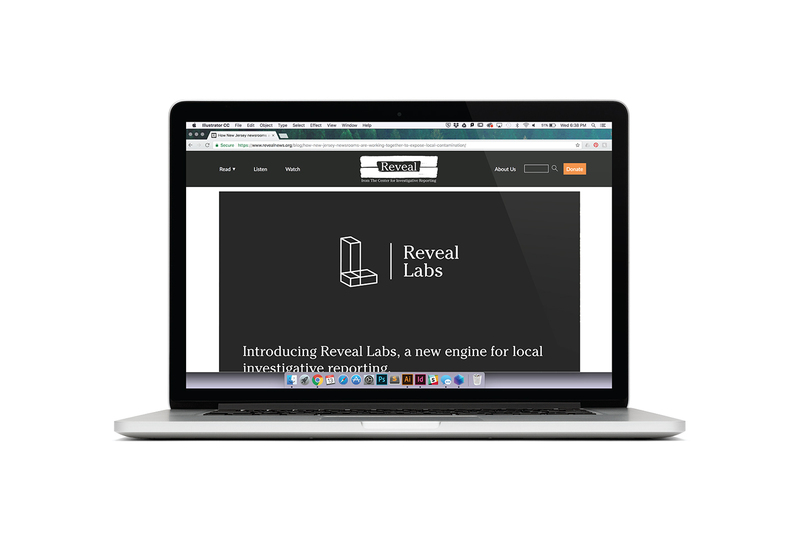 Reveal Labs from the Center of Investigative Reporting brings journalism to communities who need it by teaching and engaging with locals through workshops, dinners, talks and even comedy shows. 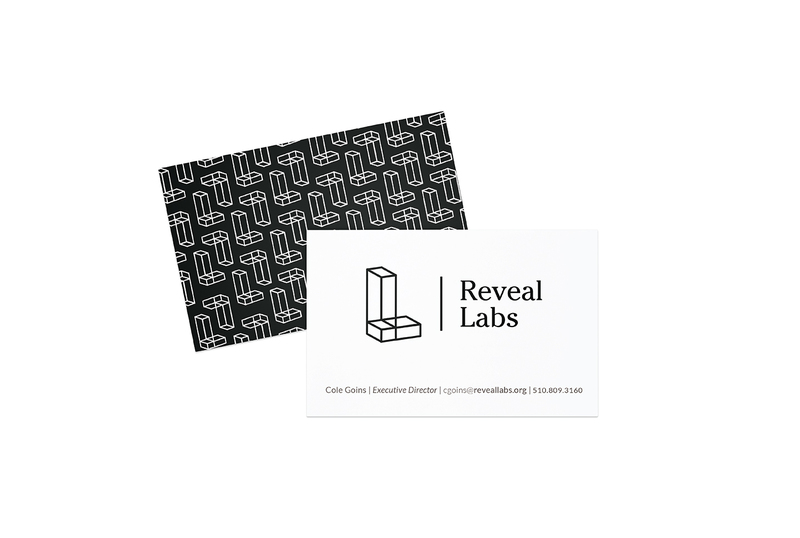 The Center for Investigative Reporting came to TBD* for an aspiring identity for Reveal Labs that shows its connection to the organization it falls under while highlighting what makes it special. Our identity is based upon the idea of building up and empowering the community with journalism.